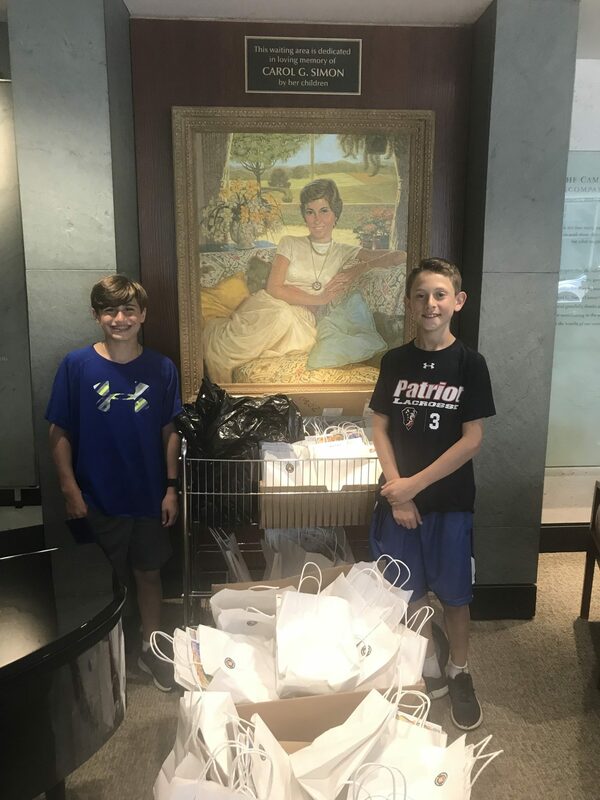 Three friends from Randolph recently tackled the fight against cancer for their bar mitzva projects as they raised $7,000 for children and families impacted by the disease. 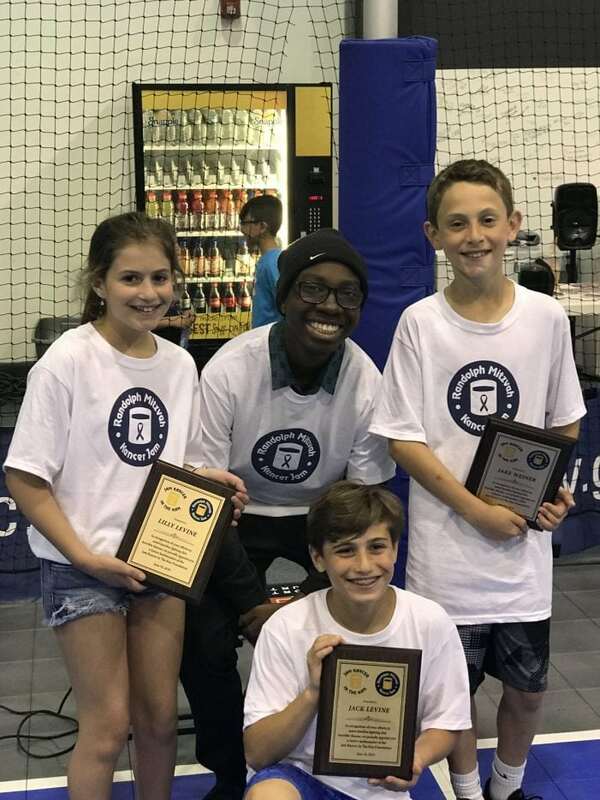 Jake Weiner and Jack Levine, sixth grade students at Randolph Middle School, and Lilly Levine, a fifth grader at Shongum Elementary School, are members of Morristown Jewish Center Beit Yisrael. 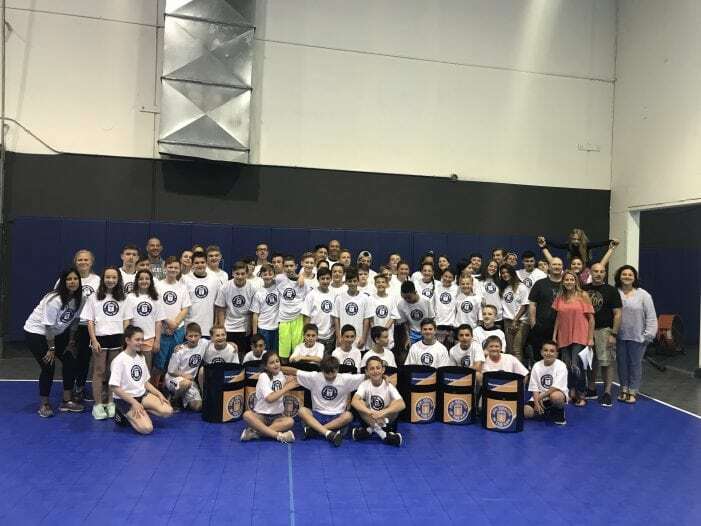 On June 10, they held a Jam Kancer in the Kan fundraiser at the Garden State Elite Volleyball Club in Mine Hill Township. mom Barbara Gettinger who died of ovarian cancer in 2008, his best friend’s mother is battling cancer now. So, ultimately, the disease touches everyone regardless of age. Based upon the popular game Kan Jam, Jam Kancer In The Kan was created in 2014 by four friends whose lives had been affected by the disease. throwing and deflecting the flying disc and hitting or entering the goal. The game ends when a team scores exactly 21 points or “chogs” the disc for an instant win. Players must get exactly 21. If a throw takes a team’s score over 21, that team wins. Other rules apply. movement was bolstered by the efforts of New York Islanders’ star Anders Lee and his Kancer Jam event, which raised an additional $100,000. Other NHL players have held events as well. The event featured 34 teams and kids and adults in their 40s and 50s played. In addition to raising $7,000, the teens packed chemo therapy care bags and wrote letters for 100 cancer patients. The attendees also had the privilege to hear Fenov Pierre-Louis speak. He is a 17-year-old high school student from Roselle, who has been battling Stage 4 Neuroblastoma cancer since the age of 9. 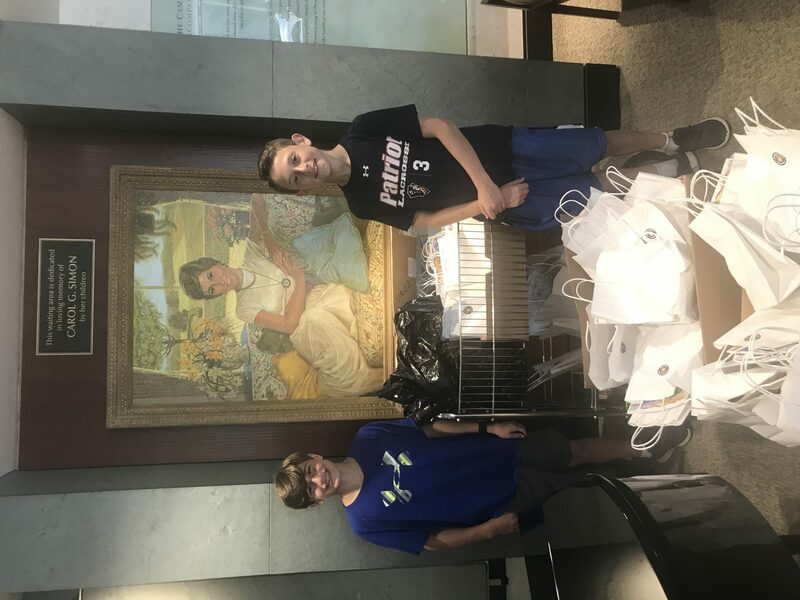 Weiner noted that she wanted her son to not only help others with the mitzva project, but to really be involved. Jake and the Levine siblings planned and set up the event from start to finish. 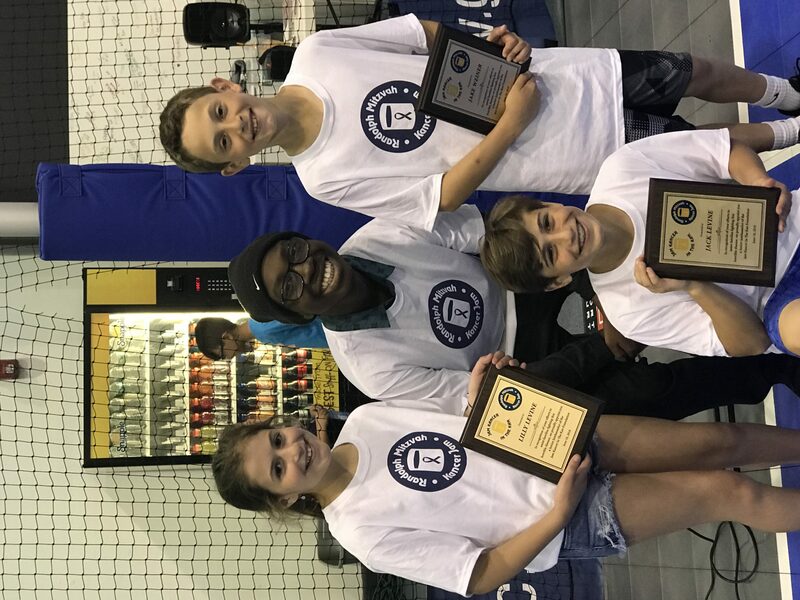 “The ability to do something good and inspire other kids to was really the most important part of it,” Weiner stressed. “I think that’s why it was ultimately so successful because everyone has a cancer story.